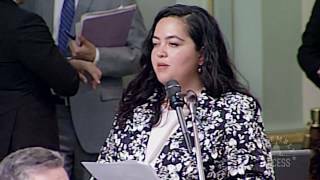 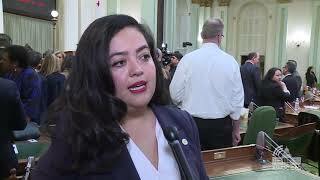 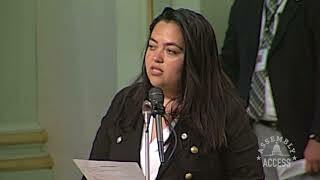 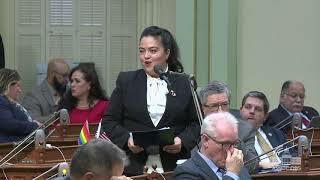 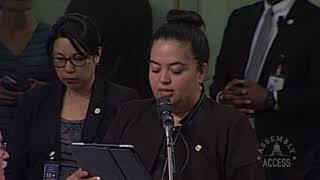 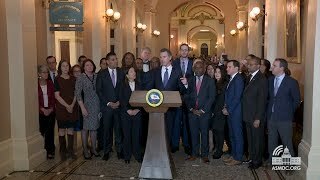 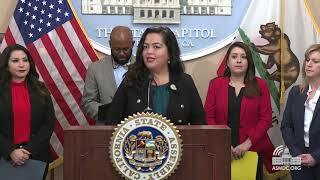 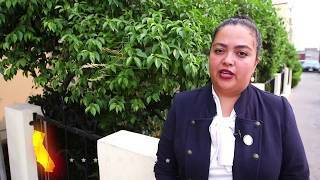 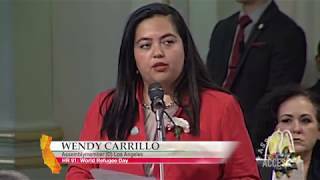 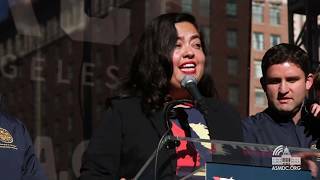 (Los Angeles) - As leaders across Southern California stand together to end homelessness, Assemblymember Wendy Carrillo (D-Los Angeles) wants to change the narrative, and provide better opportunities for those who continue to struggle on the streets. 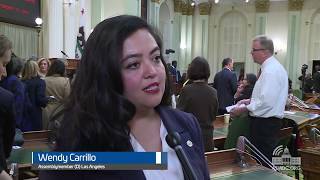 “If homelessness and housing are the challenges of our time, then our state needs to partner with our mayors and counties to step up to the plate,” Assemblymember Carrillo says. 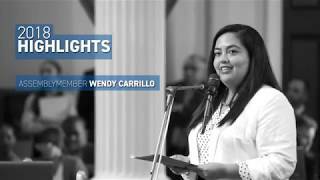 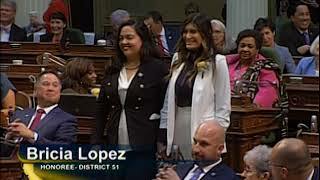 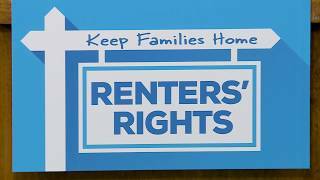 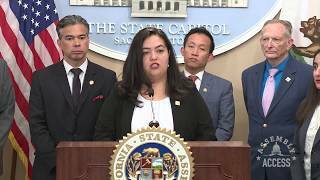 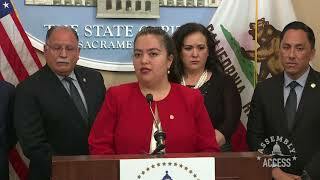 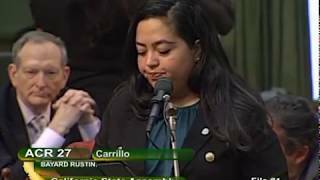 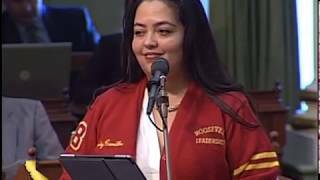 Watch this Assembly Access video to see who else in joining in the fight, and why Assemblymember Carrillo is making #endhomelessness a major priority in California.